We learned earlier this week that Maxis is getting ready to launch an offline, single-player mode for SimCity, finally taking the game where the players have been wanting it to go all along. 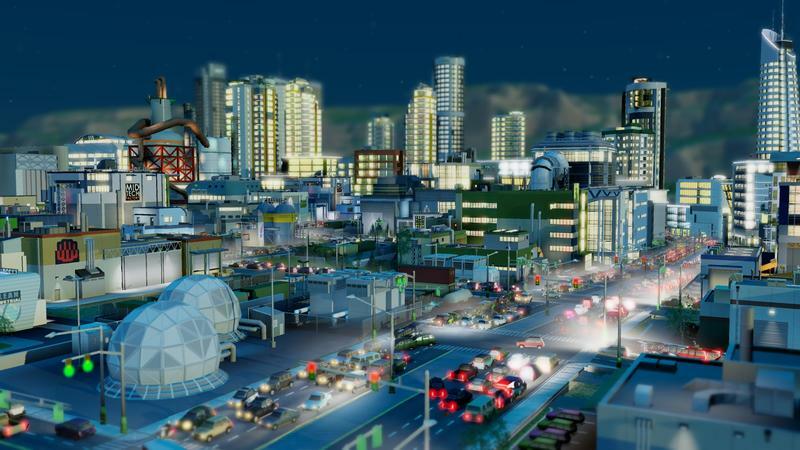 Now, Maxis' Simon Fox, lead engineer on SimCity's single player mode, has taken to the SimCity blog to tell fans a bit about how we got to where we are. According to Mr. Fox, it's not as simple "as flipping a switch and telling it to communicate with a dummy client." Fox states that, while someone did remove the time check shortly after launch, they were never able to complete things like getting local cities to communicate with each other or save the current state of their cities. So, for the last six months, the team has been working on an offline mode. Fox says that basic aspects of the game had to be rewritten from the ground up; the game pulls crucial data from the server, and now that information has to be simulated locally. As they added some aspects of the multiplayer into the single player, they had to remove others. Parts of the user interface have changed to reflect that, as well as code supporting "trading, social features, global market, leaderboards, and achievements." A big part of the process has been been about optimization. With all this new processing being done locally, the team has had to spend a lot of time making sure the game will run on the different configurations users are already running on. Fox says the team has single player mode in alpha and that they're in the final stages of testing. In my news post about this yesterday, I said that EA and Maxis had outright lied to us, but I'm not so sure. I think that, maybe, they didn't lie. They just released a painfully broken game way too early. The release date of March 5 and the game's broken nature have always made me wonder if the game was forced out the door to fit into Electronic Arts' previous fiscal year. The more I read about SimCity's single player mode, the more eager I become to try it out. Bigger cities would be nice, but I'd be just fine with quick movement between cities in my region. If the team has this all working, SimCity might just be worth checking out again.